The trash clean up at Sandy’s on 3/04/18 helped raise $1,000 for the 2018 Annual Spring Conference. Mahalo to everyone who helped! RSVP for the Third General Meeting! Please see the link below to RSVP to our general meeting! Thank you to those who joined us for the second general meeting last Thursday. We learned a lot about other routes in nutrition certification and got to meet the wonderful Dr. Rachel Lindsey from our KRS department. She gave a talk about her professional journey as an athlete and then transitioning into working with athletes. For a recap of her talk, you can find it in the meeting minutes HERE. In addition, Dr. Lindsey is leading a study abroad trip next June. This trip is customized for health science majors and is a quick 12 day trip through Spain. For more information, please continue to read below! As a reminder, we have a lot of good stuff coming up this month. Please check the links below to find out how to participate. We hope to see you there! First – Kokua Kalihi Valley’s Ho’oulu Aina program is looking for volunteers for their Crop Shop Thursdays program. 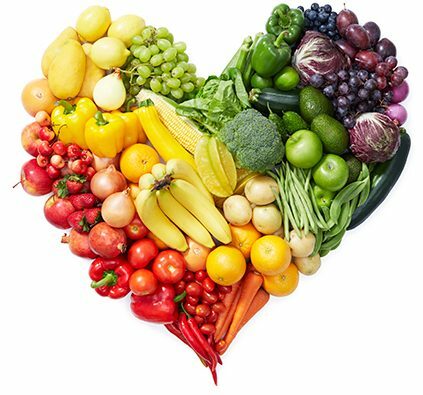 The responsibilities are basic food prep, handling, and nutrition education. Volunteers will spend 1-2 hours prepping the food then serve it between 4-6 PM. Volunteers will also be trained on the education portion at the site. Ho’oulu Aina is seeking 5 hours of work and do have stipends available! Please contact Kumu Marie <mariekf@hawaii.edu> for more information. Second – We’re looking for FSHN student contributors to Ka Leo, our campus newspaper. 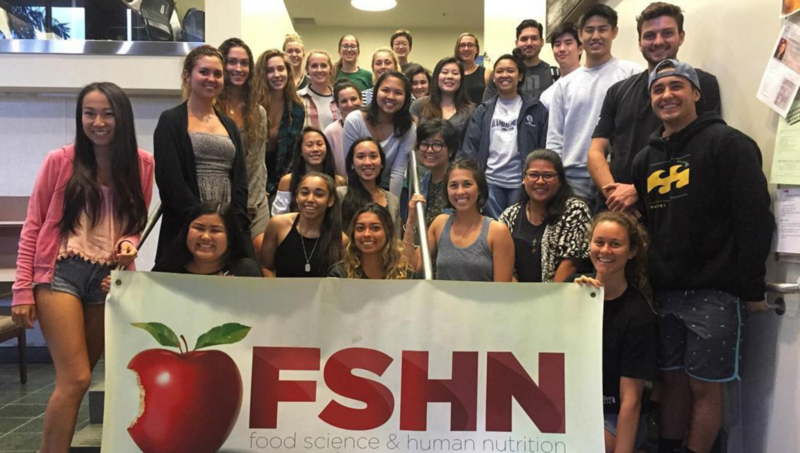 Ka Leo is interested in collaborating with FSHN students for articles on nutrition or nutrition-related community or campus issues. If you’re interested in this project, please contact me for more details. We currently have one student working on this project, but it’s open to more contributors. TACO BAR with Vegan/Vegetarian options!!!! Come work on your resume and cover letter! First, much mahaloz to those who attended our first meeting! (And thank you for being such good sports with our Speed Dating game!) I look forward to working with each of you as the year rolls on. For those who missed our meeting or need a review, the meeting minutes & PowerPoint presentation can be viewed HERE. Remember, bring a planner and get jotting! We have a lot to look forward to this semester. Below, you can find (most of) the links to the Forms and Sign-Ups for the events we announced today. Be sure to keep us bookmarked for updates! Our next meeting will be on Thursday, October 5 – Same time, same place. We will be featuring guest speakers, so be ready to stay the full hour!